‘The Life-changing Magic of Tidying’ by Marie Kondo brought in the Japanese aesthetic of not holding on to things you didn’t feel joy for. Her book revolutionized that having less clutter creates a more balanced and easier life, much like the ideas of Zen living brought to the West some hundred years previously. The adaptation of foreign habits to create a better self, living space or a ‘feeling of restfulness’ is very common nowadays. As with the teaching of Buddhist mindfulness in the West, assimilation of advantageous ideas for self-development seems to be a popular trend. As the world gets smaller and cultures become more intertwined, old ways and traditions are being rediscovered by a wider demographic in hope of bettering their lives. Most people now in this fast-paced world are in pursuit of trying to find the most natural, productive and unadulterated way to be human, aiming to cut out stress from their lives. Whether that would be through decluttering the house of superfluous junk, or clearing out your the mind through focused mediation, de-stressing and finding the ‘real’ seems to be a focus for many people nowadays. As with the Kondo ‘spark happiness’ concept previously, the cooling weather and beginning of Autumn bring in another. This is the new ‘old’ idea of the Danish ‘hygge’. With the eruption of calming, relaxing practices like mediation and chi flow to help put a lid on the manic bubble of the world, ‘hygge’ is the concept of feeling safe, comfortable, and somewhat primal in your surroundings. According to Meik Wiking, the author of ‘The Little Book of Hygge’, ‘hygge’ is something very well known to Denmark, as they invented the term. The Danish people don’t get a long summer and have a long cold season over autumn and winter, much like the majority of Scandinavia. Their winters encourage indoorsy behaviour, as there are sometimes days when the weather can keep people inside for days. This is how the concept of ‘hygge’ was brought about- people wanted to feel cozy and happy inside their homes, and aimed to recreate a warm atmosphere inside that would focus on the slow, natural and organic. This comfort found in calm hibernation during the colder months when there is little light is very well known to the Danes. Not only to them though- have you ever longed for Autumn? To be curled up under a blanket with a cup of hot tea and candles while the wind wailed outside? Au contraire to public belief, most people like the cozy aspect of the colder months, and with the invention of seasonal specialities like the ‘pumpkin spice’, staying inside and enjoying ‘hygge’ should come naturally to everyone. However, ‘hygge’ in its Danish, unadulterated form also extends to feeling at home and within a safe space, not limiting itself to the home hearth. The Danes focus on creating calm, thought-enabling surroundings, where you would feel happy in the moment- whether that be in the office or restaurant, or during a different time of year. ‘Hygge’ in Denmark can be found in cozy cafe’s, in homes, or even in public places, like modern libraries/coffee houses. It is not just reserved to the times when the autumn and winter are the worst. ‘Hygge’ can be found in systems of low lighting (which are very popular in Denmark), imitating candle light to give rooms a pleasant, barely-lit feel. There is a real softness to ‘hygge’ that contrasts sharply with the man made and the artificial. After a long day in a halogen-lit office, coming home to rooms where there is no need to strain your eyes is a relief, creating a happier living space. Although the Danes don’t burn scented candles, as they find them incomparable to the real scent of melting beeswax, the calming effect of candles (scented or not) cannot be contradicted. 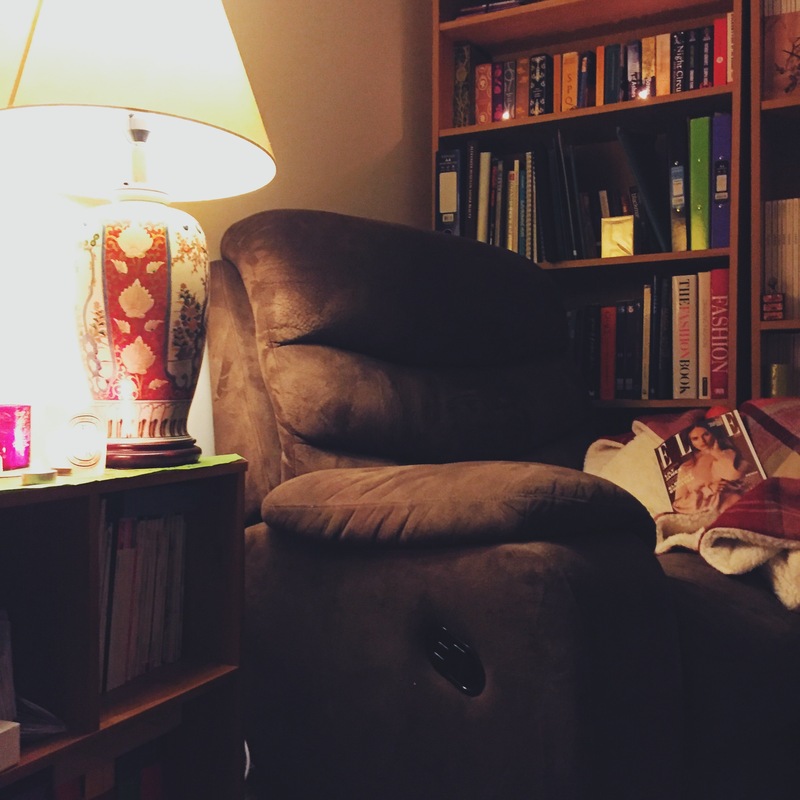 I have been trying to unconsciously find the ‘hygge’ of my study’s reading nook as I start settling into the academic year, without even knowing there is a whole country focused on recreating the same coziness I yearn for each year when it gets cooler. There is an effortless-ness about ‘hygge’ that also goes against traditional interior design. The prospect that someone coming to visit your house could make it messy by sitting on that perfectly placed cushion in your living room and ruin the whole ambiance would drive many people crazy.’Hygge’ focuses on bringing out the rustic charm of places that don’t need to be perfectly tidy to be cozy, encouraging a slightly messier attitude to home maintenance. I certainly will not be complaining that my haphazardly thrown blanket could offend someone, although I do have a tendency to straighten everything out after I get up! I hope that this Autumn, everyone can bring in a little ‘hygge’ into their home by lighting a few candles and enjoying the solitude that comes in these colder months. 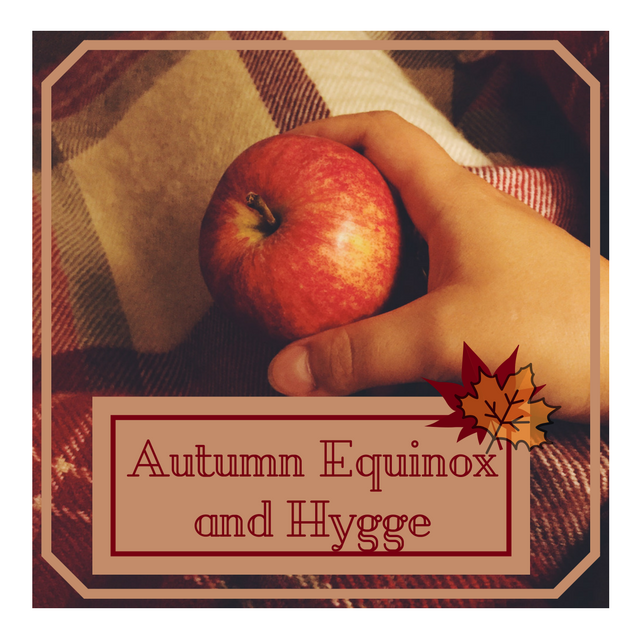 I would also highly recommend reading ‘The Little Book of Hygge’ by Meik Wiking for a dose of inspiration, and exploring my Pinterest for some of my favourite Autumn recipes and ideas. If you are waiting for my last show review of London Fashion Week 2016 I will be posting it tomorrow, so please come and check it out! If you would like to read my other two posts on LFW, I will post them here and here. 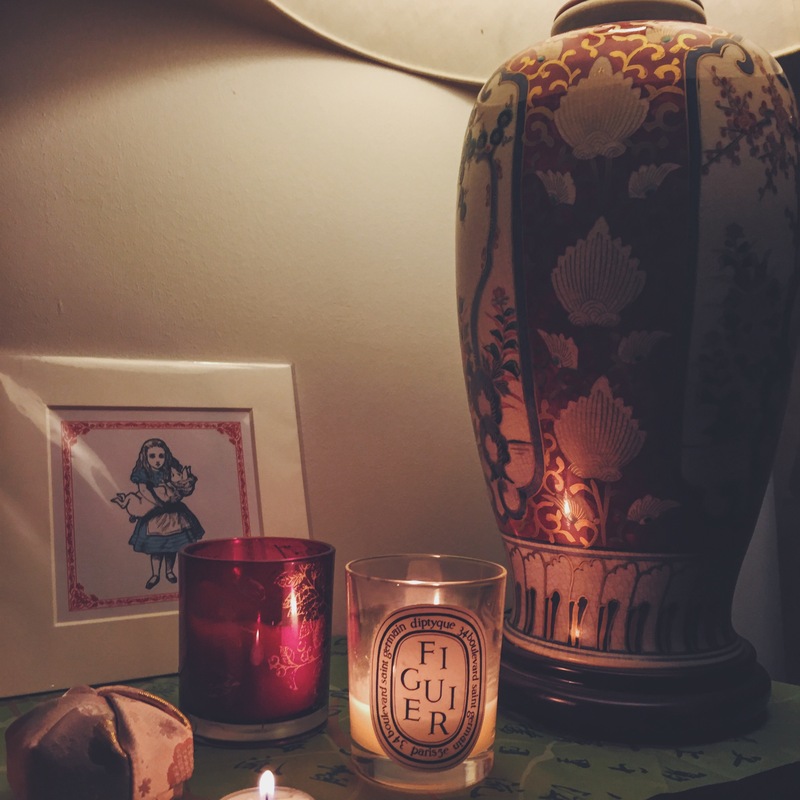 Great post, you really captured the whole idea of Hygge and the photographs are gorgeous! 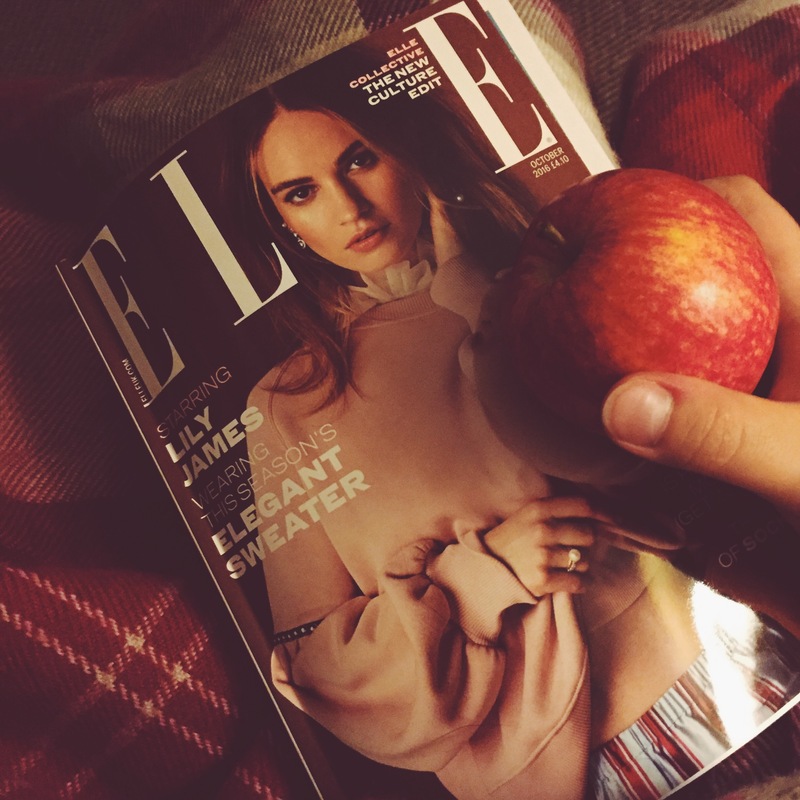 This post in itself is very cosy/Hygge! I love the colder months as I do find them a lot more comfortable. Nothing nicer than snuggling up under a warm blanket and listening to the rain.